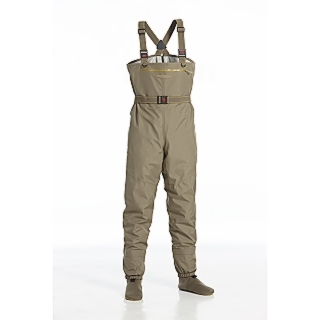 Great looking waders with high-end waders’ functionalities. They feel comfortable due to their lightweight construction and material selection. 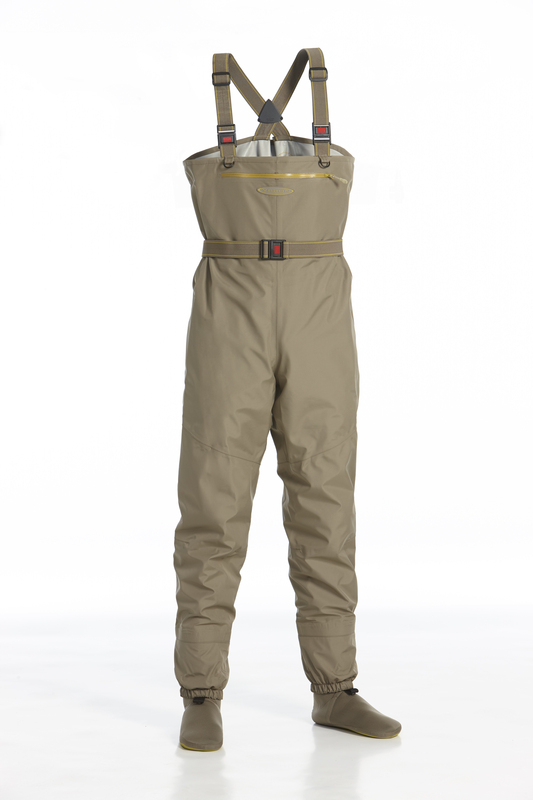 Incorporates all the normal goodies such as matching colour belt and braces, built-in gravel guards, drying loops etc. Measurements in inches. Shoe sizes are UK equivalent.